So you want the fine print eh? Well here’s the process in a nutshell. Before adding your item to your Shopping Bag add your player’s name and select a picture to upload. 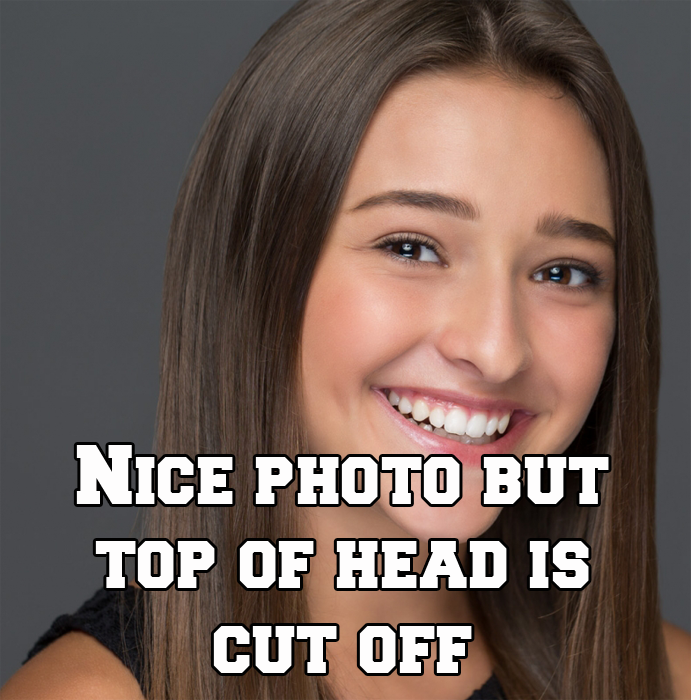 The best picture is an up close head shot that’s sharp and crisp. Think selfie without the duck lips. Avoid using screenshots or pictures from the web. These are often compressed down for viewing on a screen. If possible get the original or snap a selfie with your own camera or phone. You can always purchase directly from your device if needed. When in doubt, contact us with your picture and we’ll let you know beforehand that we can make it beautifully big! After you upload your file and add any additional items you can head to the checkout lane. No cutting in line needed, there’s no limit on the number of items at this register. Click either city above for directions. Free Shipping? 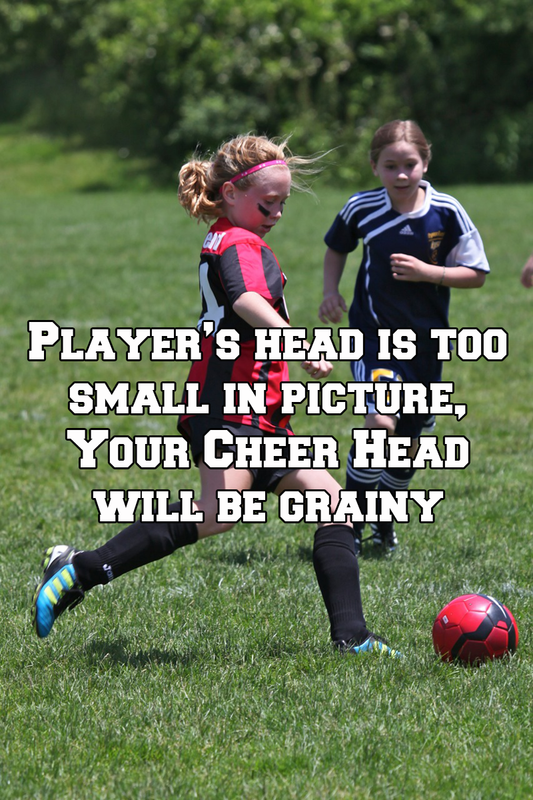 Order a ROAR Cheer Head or Large size Sticker Head and get free shipping on your order. If shipping is a concern please choose the store pickup option or contact us with other ideas. We ship hundreds of items a day through our storefronts above and know the best choices . During Checkout give us your player’s school or team booster club details and a portion of your sale will be given back to them in support from Cheer Heads. If you don’t know the full details just supply the school and sport or club your cheering for. We have contacts and info for hundreds of clubs and will do our best to get the details taken care of for you. Once you’re all checked out you’ll get a confirmation email and order number. When your item is ready for pickup or ships out we’ll contact you personally. 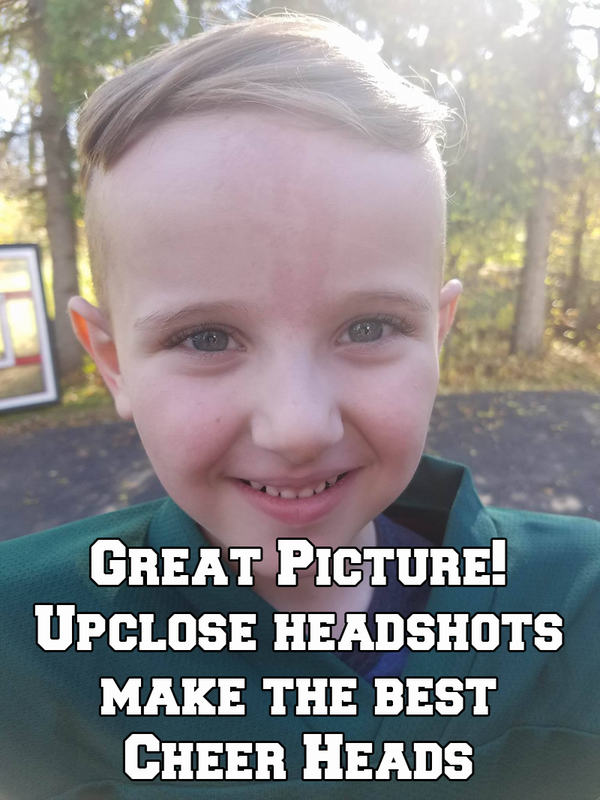 After your Cheer Head arrives, post a picture on our Facebook page or send us an email with a photo of you in the action. You never know, we just might like it enough to make you (Northand) famous. If you haven’t yet, check us out on Facebook and like us there to share in the fun. We’re a small family run business and could use all the friends we can get.